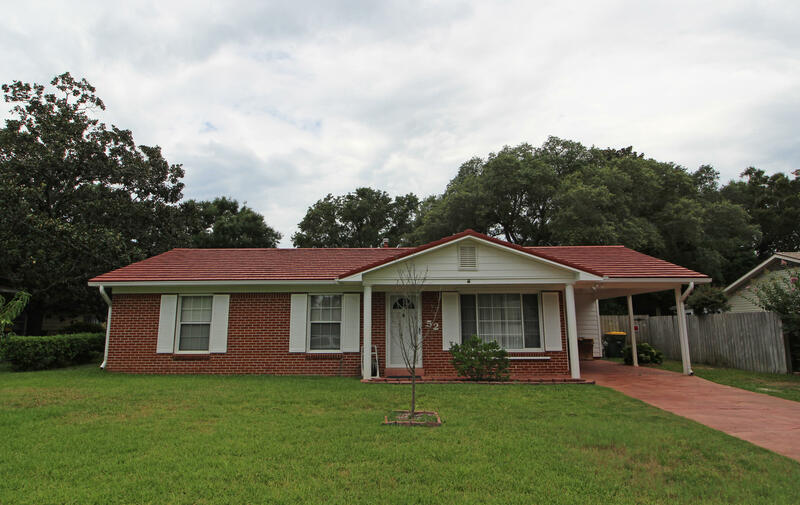 Great starter home or retirement home situated in the heart of Fort Walton Beach. Pride of ownership shows throughout. Two separate living areas.